For over 22 years The Safe House has been serving the “Safe” needs of Middle Tennessee. We are full time licensed Locksmiths / Safe Specialist . We provide authorized service for most major safe manufactures in the U.S. We have provided Safes and Vaults to State and Federal Agencies , Banks, Credit Unions, Cash Advance Companies , Jewelry Stores, Pawn Shops and over 7201 hard working customers just like you. Safes are our business , we are not Amateurs , our safe specialists have over 30 years combined experience in the high security / gun safe business. We deliver, move and install more safes in Tennessee than any other company. Our track record is second to none. on display we have the safe to suit your needs. Drop by and let our friendly and knowledgeable staff help you select the safe to protect what you value most. 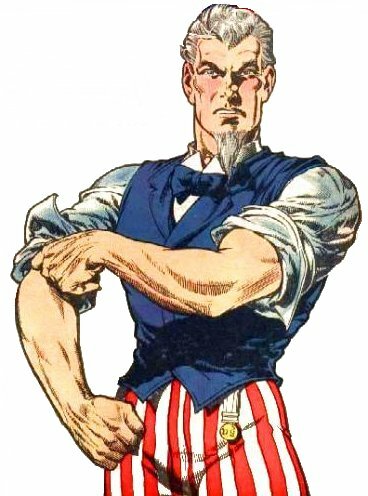 ( note: we don’t advise locking your children up in your safe) we do suggest you secure your: guns, money, jewelry, important paperwork, unused Checks or anything else that you don’t want stolen in a breakin or destroyed in a fire. Give us a call or drop by and see us. This entry was posted in Uncategorized on March 16, 2014 by Mark Brasfield. 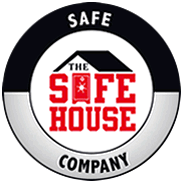 The Safe House has been voted the #1 Safe Specialty Company in the Southeast ! Our customers continue to vote The Safe House as the top place to shop for and purchase a quality safe for their home or business. We are a full time professional safe retailer licensed by the state of Tennessee. We have two locations in Nashville and Knoxville TN. With over 500 safes in stock and 150 safes on display we are confident that you can find the safe to fit your needs. Our brands include : Browning Home & Gun Safes , Browning ProSeries Gun Safes, Fort Knox Gun Safes, Champion Gun Safes , Superior Gun Safes, American Security Gun Safes & High Security Safes, Gardall Safes, Inkas High Security Safes, V-Line Wall Safes, 9G Products, Gun Vault Pistol Safes. We provide professional delivery and installation or your safe and if you need your safe moved we are just a phone call away. We also manufacture and sell High Quality Storm Shelters that are produced in Middle Tennessee. The Safe House is the Place to Buy a Safe In Tennessee and the Southeast ! This entry was posted in Uncategorized on March 5, 2014 by Mark Brasfield.